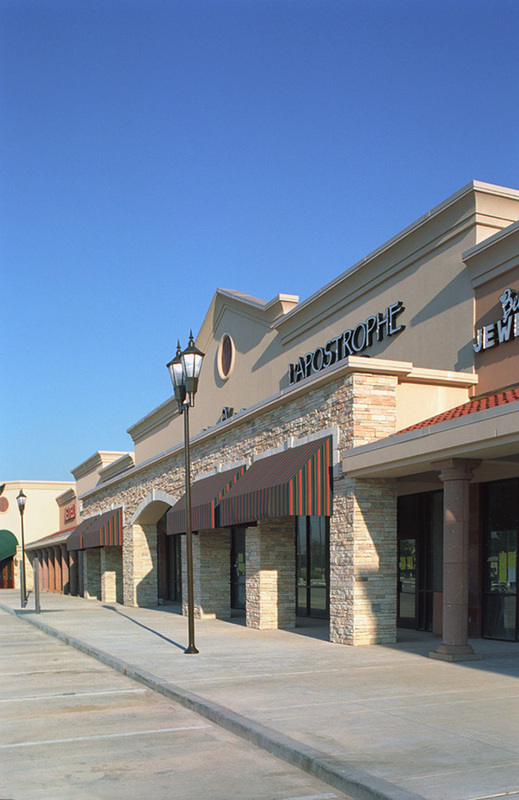 Browne McGregor Architects provided full architectural services for Royal Oaks Plaza to Davis Holdings, L.P. The upscale shopping center includes a total of 34,000 square feet of in-line space and is anchored by popular local restaurants at either end. Exterior materials, including natural and manufactured stones and clay roofing tiles, were chosen to complement the theme of the Royal Oaks neighborhood located across Westheimer Road from the project.